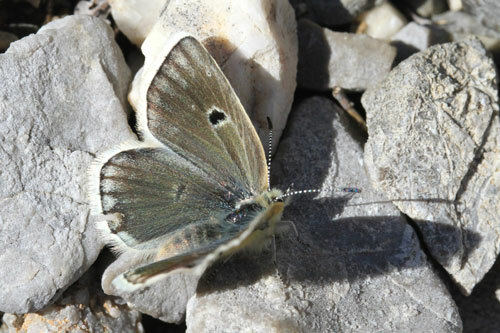 A discrete butterfly, found locally in the Asturias Mts of NW Spain and the Pyrenees. 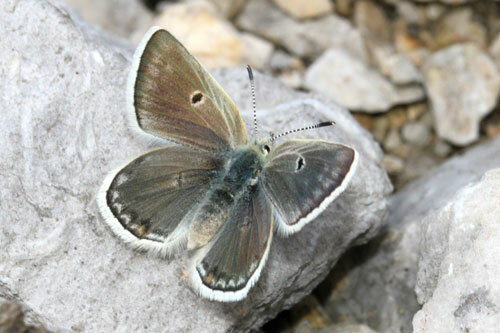 Identification & Similar species: Very similar to the Glandon blue A. glandon with which it may fly in the Pyrenees. 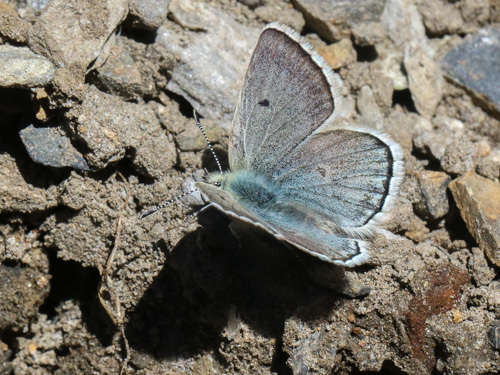 The current species has bold black submarginal spots on the underside forewing and none on the hindwing. 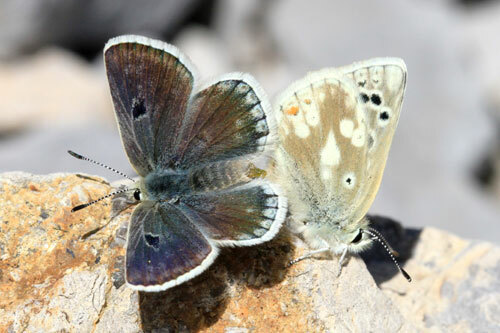 Distribution & Flight: Only from NW Spain and the Pyrenees in Spain and France at alpine levels (1500-2200m). 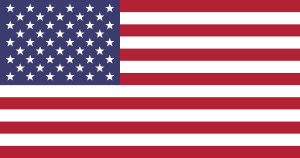 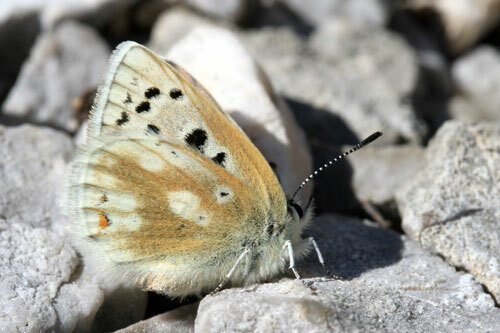 It flies in June and July. 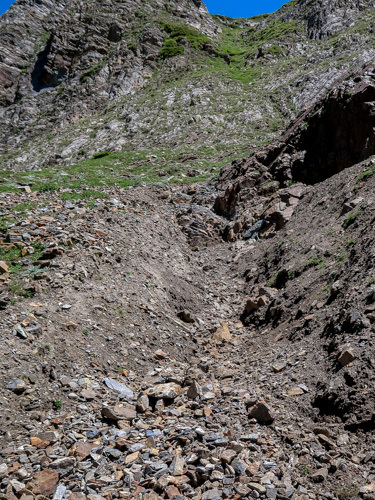 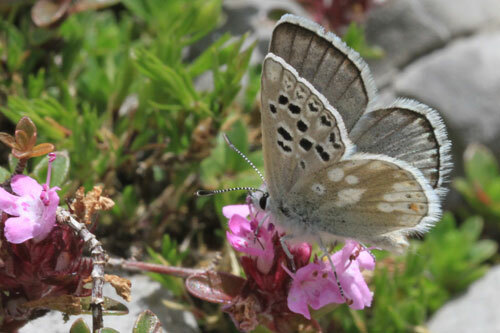 Habitat & Behaviour: Alpine grassy rocky meadows. 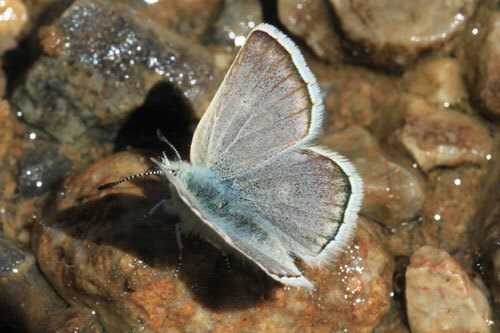 Males take water and salts during hot weather, often at quite some distance from where females can be found. 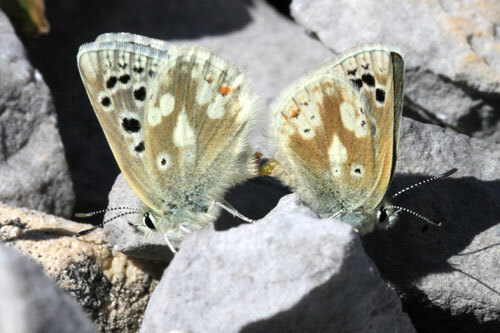 Mating occurs in the early afternoon. 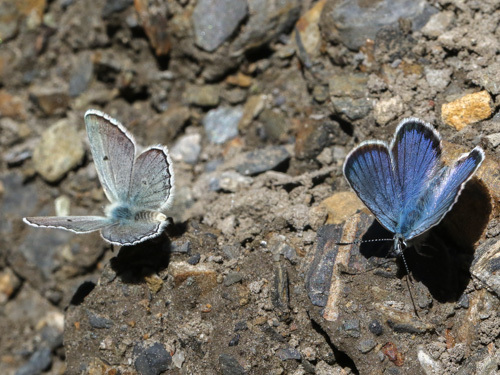 Variation: Two subspecies are generally recognised. 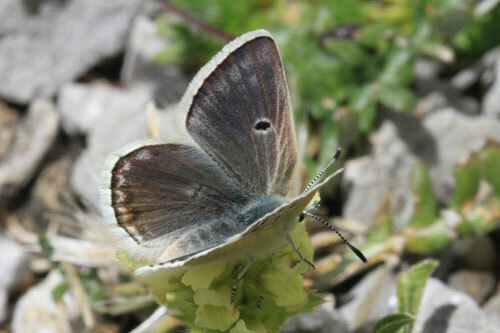 From the Asturias Mts of NW Spain, the blue colour of asturiensis is brighter and silvery and the females often have white markings on the upperside. 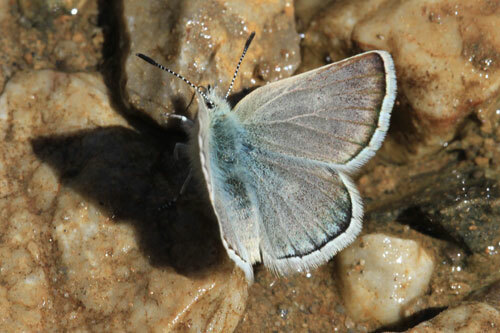 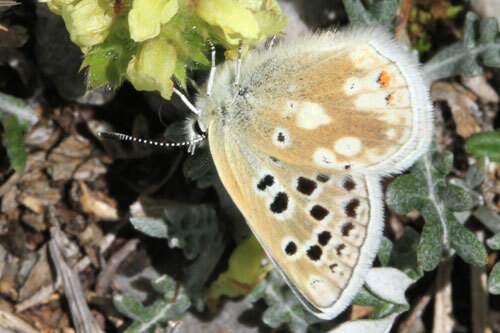 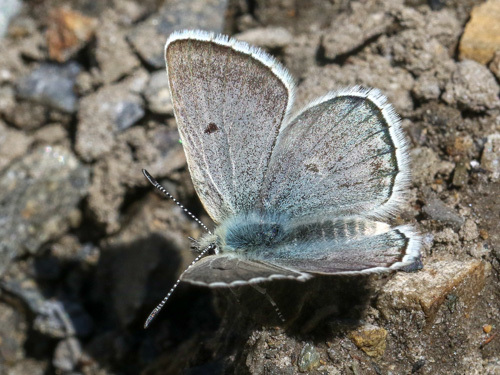 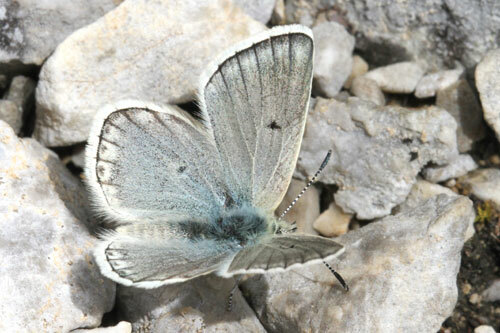 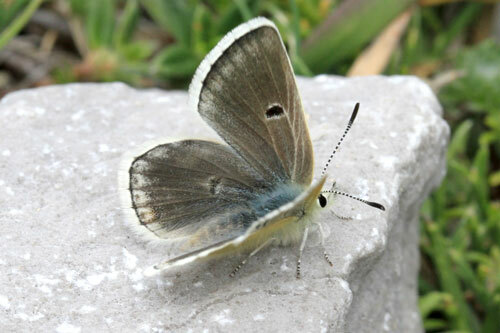 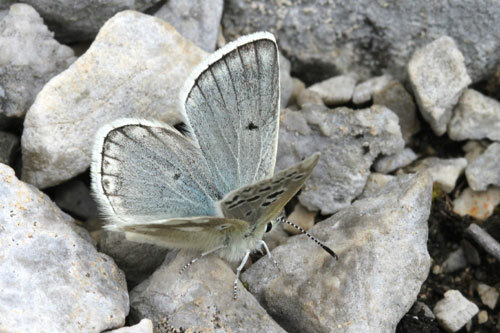 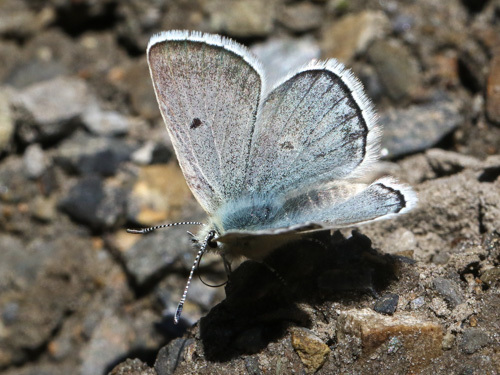 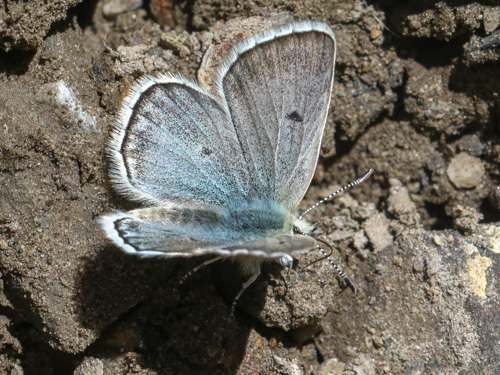 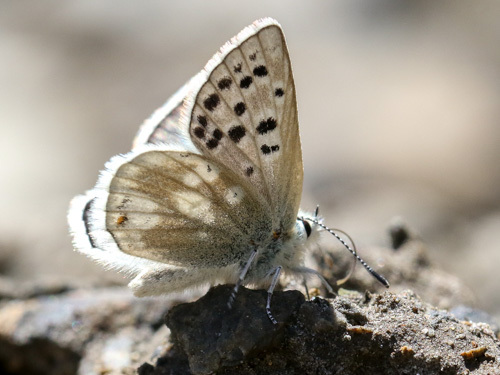 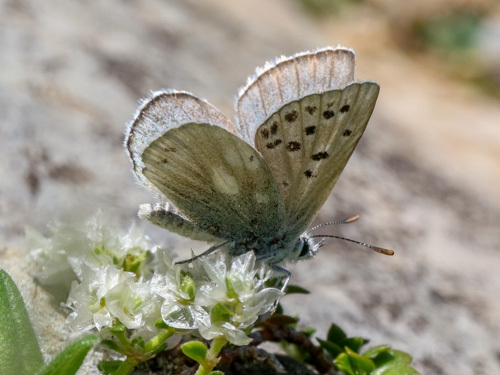 In the Pyrenees, pyrenaicus males are a more powdery blue and the females, apart from the cell spot, generally lack any upperside markings. 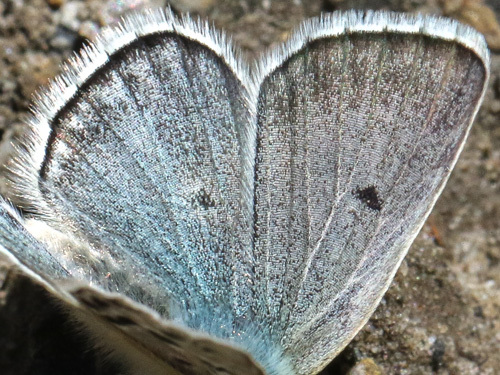 The underside forewing spots are bold. 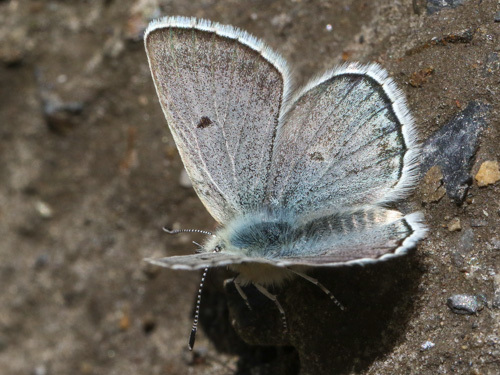 It lacks the black chevrons in the hindwing margin area. 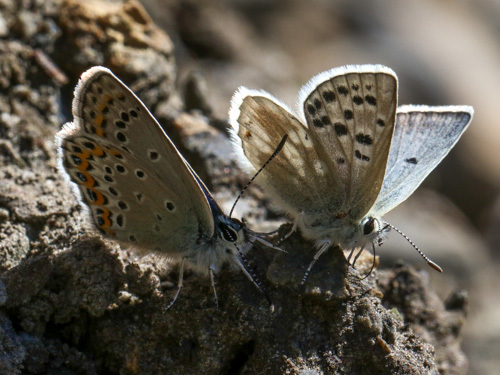 With P. argus, silver-studded blue.